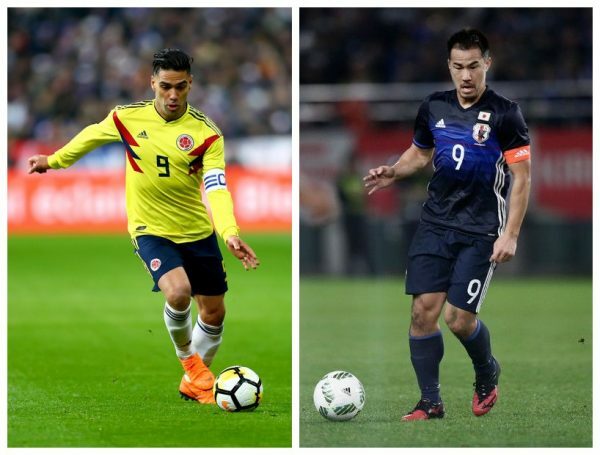 Day 6 of the 2018 World Cup will round up the final group yet to play in the tournament with matches between Colombia and Japan, followed by Poland facing Senegal. Group A and the hosts Russia will get back into action at night, facing Egypt, with or without Mohamed Salah. There’s a shroud of mystery regarding the fitness of James Rodriguez, Colombia’s number one player in the previous World Cup and supposedly in this one too. While Japan are dealing with problems back home, their head coach Akira Nishino said his team is preparing for the match in the same way. Nishino is one of the symptoms of Japan’s problems – A squad with aging key payers (Honda, Kagawa, Okazaki), with problems in defense. Despite their reliance on Rodriguez, Colombia have players to overcome his absence, at least for one match. Prediction: With or without Rodriguez (possibly starting on the bench), Colombia should win this. African teams have struggled in this World Cup up until now, and Senegal’s lack of balance everywhere should contribute to the continent’s teams woes in this World Cup. 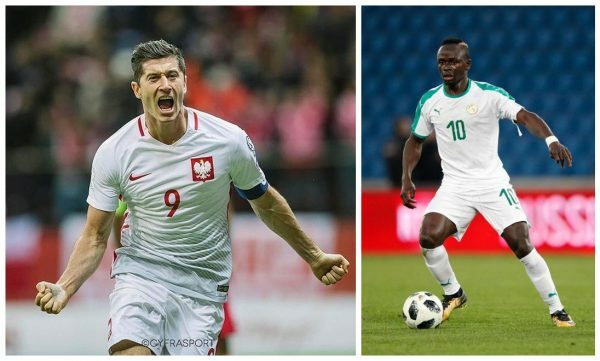 Poland might not be in the kind of shape they were a year ago, especially due to injuries hampering what is their most talented and glory-ready side in decades, but their physical, direct and efficient style will possibly pose too big of a problem for Aliou Cisse’s players. Prediction: Poland dominate as expected, not letting Sadio Mane ruin their World Cup opener. The first match of the second round of matches in the group stage depends more on Egypt that the hosts. If the Pharaohs can avoid making the mistakes Saudi Arabia made in the opener, it’ll be difficult for the Russian side to create chances. Mohamed Salah is still a game-time decision for Hector Cuper, but time is running out for the Argentine head coach to use his best player. Waiting too long and this World Cup visit for Egypt sooner than expected. 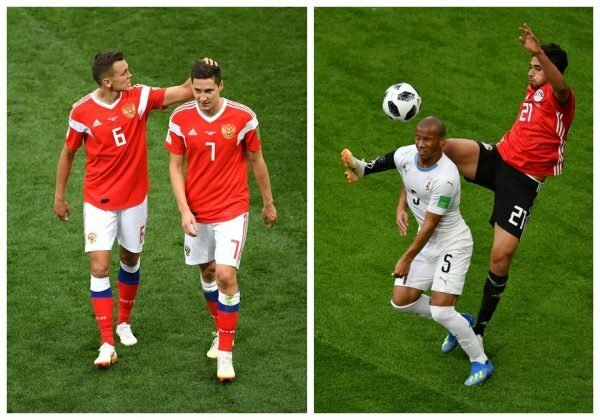 Prediction: I see Egypt’s discipline and solid defending giving Russia plenty of problems. A draw seems likely.